At a recent visit our vet, Dr. Kristyn Richardson of Kinetics, recently answered some questions about what the changing weather might mean for your dog. Thermo Regulation: Large swings in temperature begin to occur this time of year. Last night was in the 30s. The high today is forecast at 93. Such a large swing can be challenging for any dog, mostly particularly a senior. Dr. Kris says it’s important to be cognizant of the impact on your dog’s body and dress her appropriately even for short times out of doors. Allergies: Different molds and spores mature in the fall. Be aware that these may cause reactions that might require your attention. Check with your vet if sneezing, coughing or other signs of distress begin to appear. Seeds and Berries: Trees and bushes produce and release their seeds in the fall. Some of these might be interesting to snack on but can be toxic and cause upset tummies and more. Weight: The cooler weather might cause an increase in your dog’s activity level causing a decrease in his or her weight. Be aware of your dog’s dietary needs as the seasons change and adjust their food intake accordingly. Late Start To Winter – Don’t Be Fooled!!! When Does Your Dog Need a Winter Coat? Keep Your Dog Safe with Dog Hunting Gear! MountainMuttDogCoats offers 20% discounts on our dogcoats to rescues, service dogs and the military. 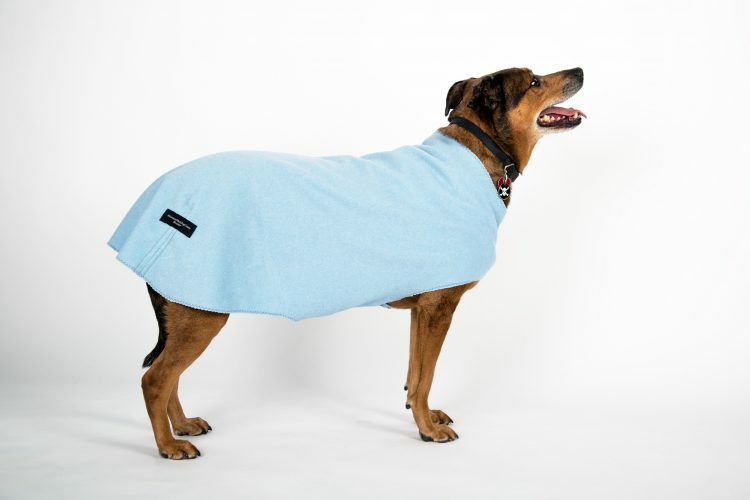 Does Your Dog Need a Sweater for Those Chilly Nights?